What is in an Air Handler? An air handler or an air handling unit (AHU) is an additional unit in your home to support other systems. These nifty contraptions are constructed to assist the flow of the air treated by a humidifier, furnace, or an air conditioner. What does it look like? Normally, it is a large metal box that has a blower, cooling or heating elements, filters, sound absorbers, and dampers. Air handlers are commonly connected to a ventilation unit that is characterized by a series of ducts. They disperse air within your household and then bring it back to the AHU. Apart from this, some AHUs are created to provide and recall conditioned air within a space without using a network of ducts (called a ductless system). Why Do I Need a Ductless Air Handler in My Home? 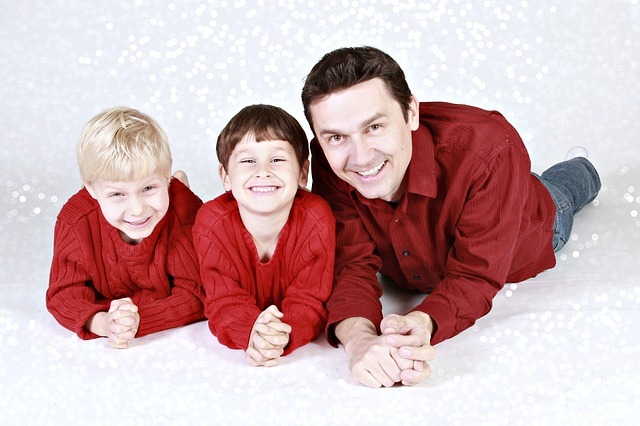 Air handlers are required to improve the IAQ (Indoor Air Quality) in your home. They are energy-efficient and ensure that the unit they support doesn’t have to work as hard to provide and distribute conditioned air. Small AHUs (also referred to as terminal systems) have an air filter, blower and coil and cover a limited area. Large units (also referred to as makeup air units) can condition all outside air and do not use recirculated air. Rooftop units are engineered for exterior usage. As the name suggests, they are perfect for rooftop applications. Custom units differ from the above. If your home’s requirements cannot be accommodated with standardized HVAC solutions, you will need innovative designs that match your performance needs. That way, you and your family won’t have to put up with poorly conditioned air, nor will you have to insert standardized units into an insufficient space. To make it simple, ask yourself this: Do I have a split-system air conditioner or furnace? If the answer is yes, then you definitely require a ductless AHU. Especially during the winter, air handlers ensure that you and your family have a clean, comfortable and warm indoor space with optimal distribution of air. Tell us what you need, and we’d be happy to deliver! We stock it all – ductless air conditioners, ductless heat pumps, ductless mini split, multi zone mini split, multi zone ductless heat pumps and multi zone air conditioners. What is the Difference Between an Air Conditioner and an Air Handler? Simply put, your home’s heating and cooling units are two-fold: indoor systems and outdoors systems. Outdoor units are comprised of air conditioners, ventilators, furnaces, humidifiers, and the likes. These are geared to condition the air a certain way – whether you require warm, cool, dehumidified air, etc. Indoor units (like air handlers) are required to distribute that conditioned air within your home in the most optimal way so as to avoid your outdoor system from having to work overtime. In short, by shopping for a high-quality air handler from Constant, you can enjoy great air distribution within your home and beat those winter blues! Trusted HVAC Technicians. EMERGENCY Air Handler Repair and Installation. Need cost-effective services? Look no further. We’re in the midst of a brutal winter. 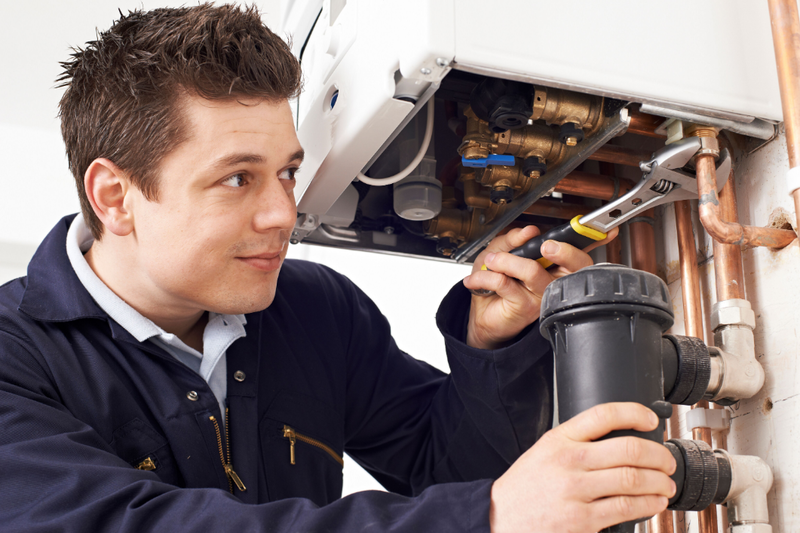 It’s time to ensure that all your heating and cooling units perform at their peak. At Constant Home Comfort, our high-efficiency air handlers will make your GTA home a comfortable living area. Whether you reside in Toronto, Vaughan, Scarborough, Mississauga, Markham, Richmond Hill, Durham, and Newmarket, we offer fast services! Call us at 1-888-675-5907 to get an irresistible quote 24/7. Our industry-leading air handlers are constructed to alter the supply of conditioned air, the air temperature, the humidity levels – all based on the location and the requirement. There are so many different types of air handlers that you can shop for. 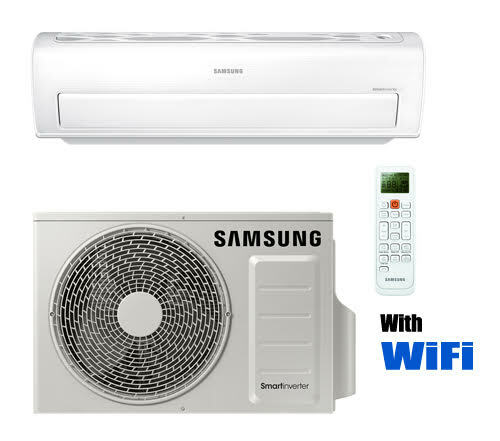 When you come to Constant Home Comfort, you can access only the most respected and trusted manufacturers and suppliers in the business – Samsung, Mitsubishi, Panasonic, LG and more! How Much is it to Replace an Air Handler? Repair prices widely vary depending on the model of the unit in question. Installation costs can run anywhere between $150 to $1500 as you have to consider individual prices of the required parts and their availability. With Constant, you can access phenomenal savings and unbelievable quotes. We offer trusted air handler repair, maintenance and installation services way below standard industry costs. Call us at 1-888-675-5907 and we can prove it! Buying a good air handler to improve indoor air quality isn’t enough. You also need the support of high-efficiency air conditioners and furnaces. These units will optimize your home’s heating and cooling, thus providing a comfortable living space. Even in the midst of the bone-chilling winter, you will have access to properly conditioned warm air in every area of your home without random cool spots. When you shop for high-efficiency products, such as Lennox and American Standard, you can elevate your energy efficiency levels from 80% to 98% and see the results in your next energy bill! 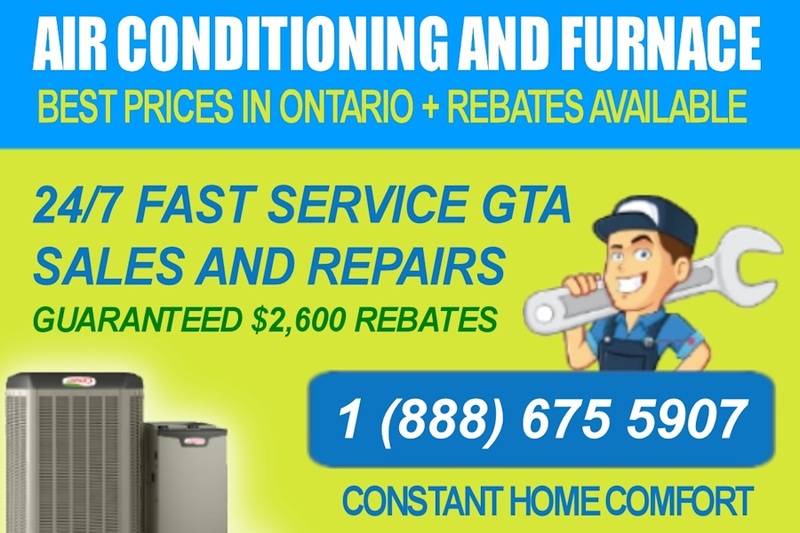 With Constant, invest in a furnace or A/C and enjoy special rebates and discounts, only available to GTA homeowners. Industry-leading brands – Lennox, Goodman, American Standard, Honeywell, Armstrong Air, Giant, HEPA and more! Quick repair and installation services on an emergency basis – no matter when you call us, we’re there! Trained and certified HVAC technicians who can inspect and diagnose the issue and recommend the best solutions for your home. Irresistible rebates, offers and discounts available for GTA homeowners right this very minute! High-efficiency products that can elevate your savings to 98%. Manufacturer approved parts in stock to allow for immediate repair and installation. On-site maintenance for various GTA locations: Toronto, Vaughan, Scarborough, Mississauga, Markham, Richmond Hill, Durham, and Newmarket. It’s time to improve your indoor air quality and live a healthier lifestyle. Call us at 1-888-675-5907 to book an appointment or to get a great repair quote.